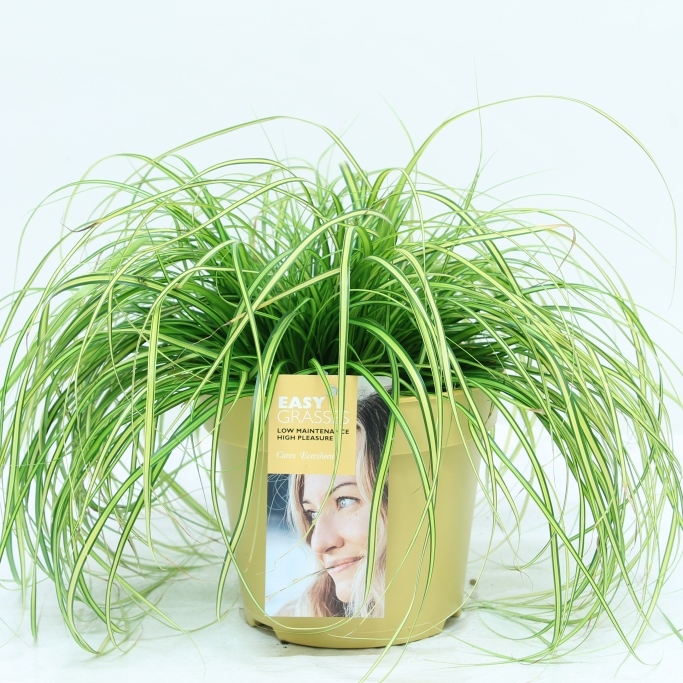 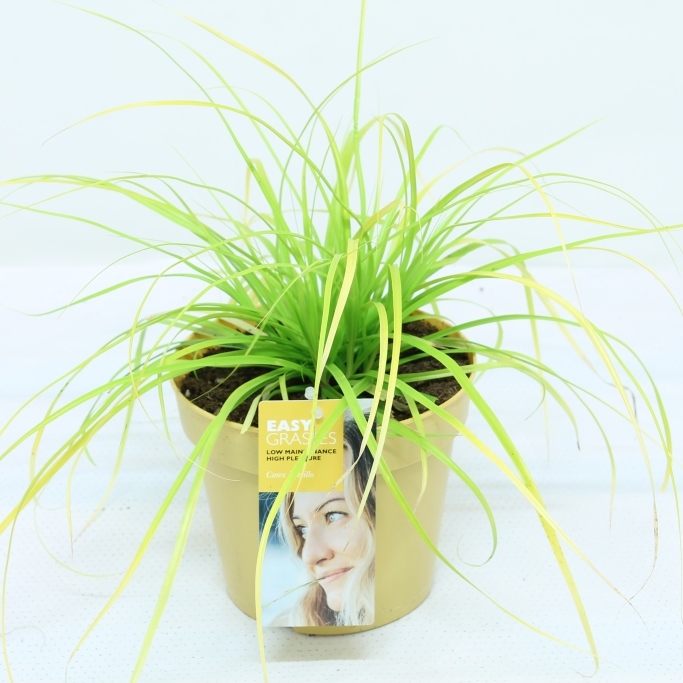 The family of Carex plants is very large. 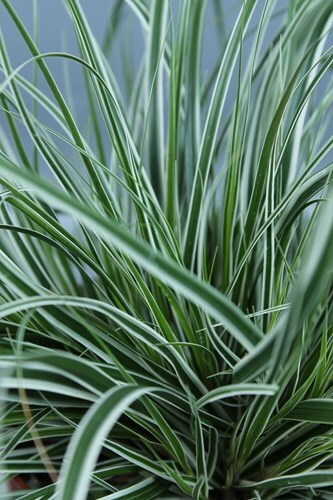 The subspecies that we have for sale are perfectly suited for your garden because they are perennial, evergreen and low in maintenance. 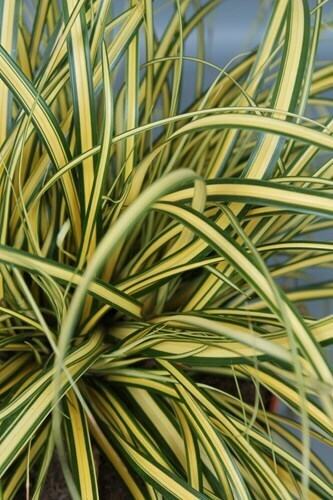 In between subspecies there are a lot of differences in leaf type and colour. 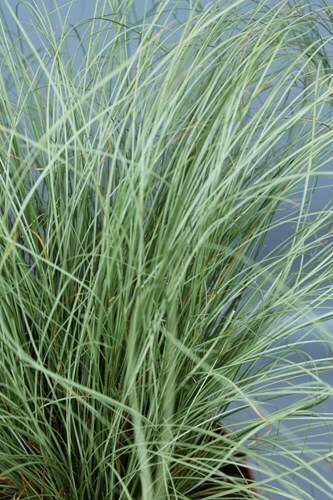 Large swards of Carex can bring a peaceful look to your garden. 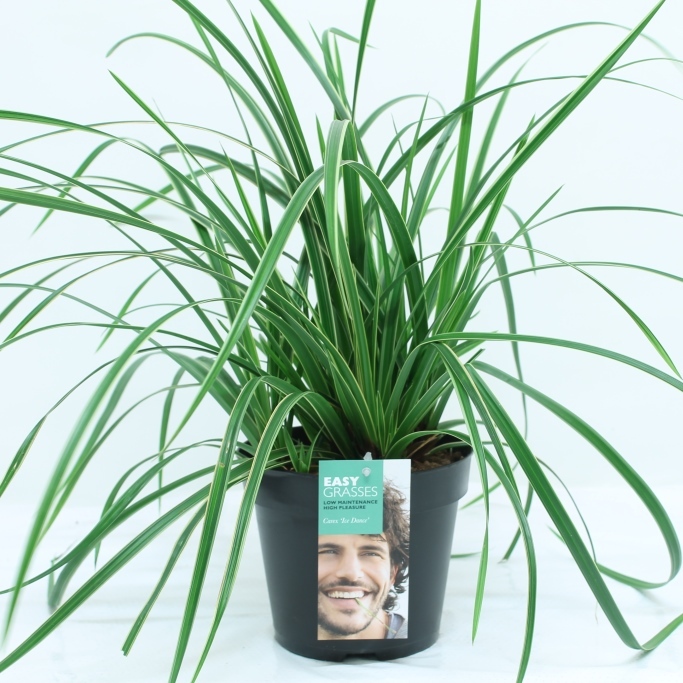 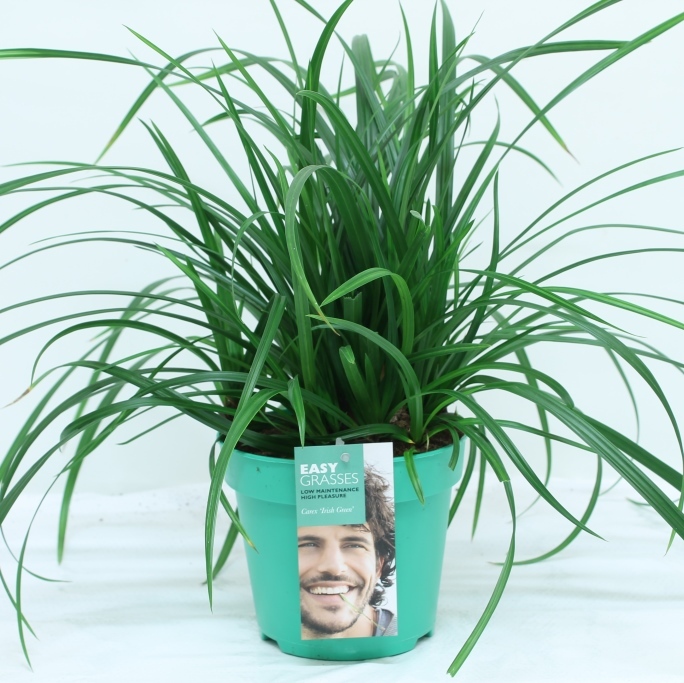 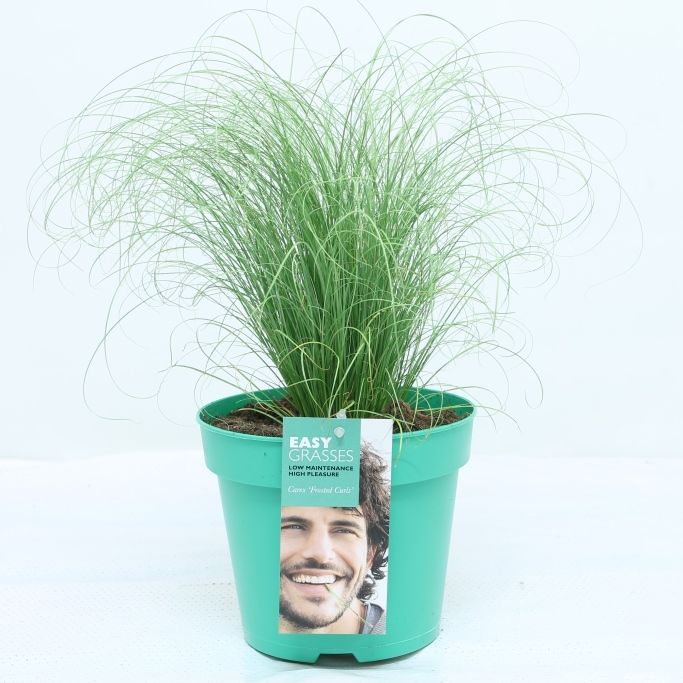 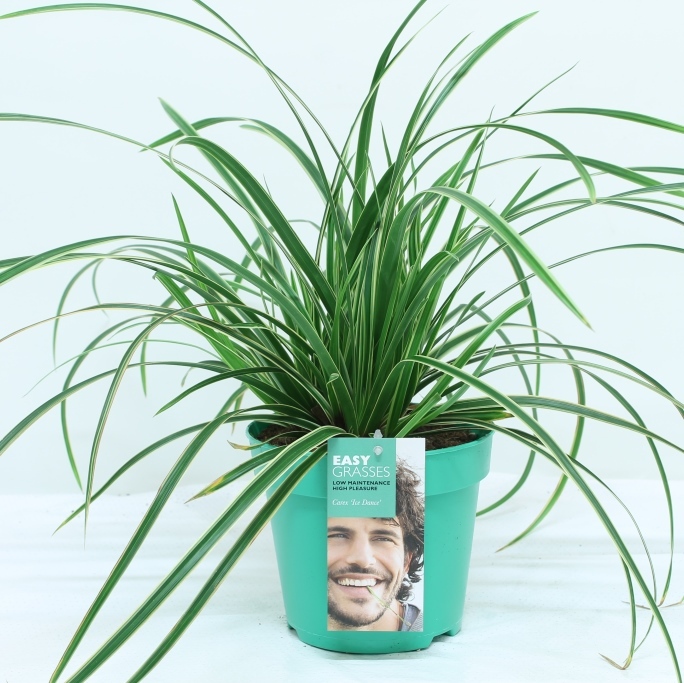 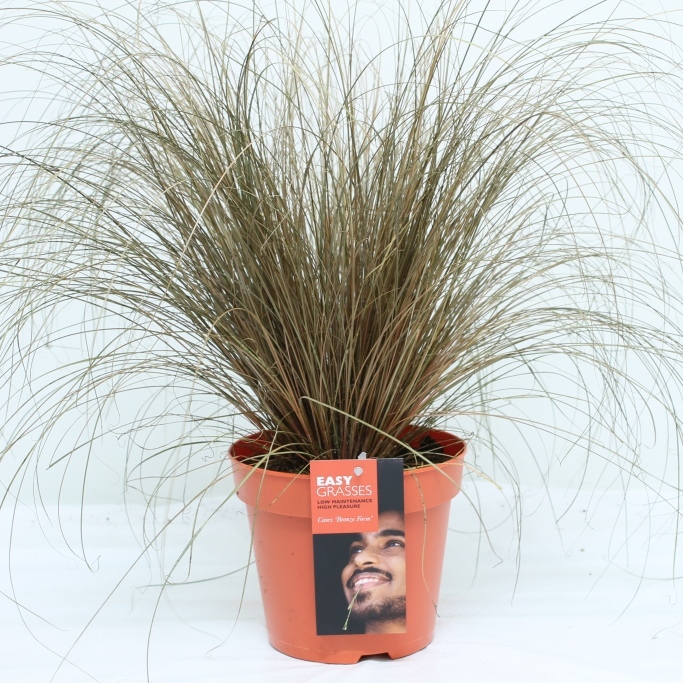 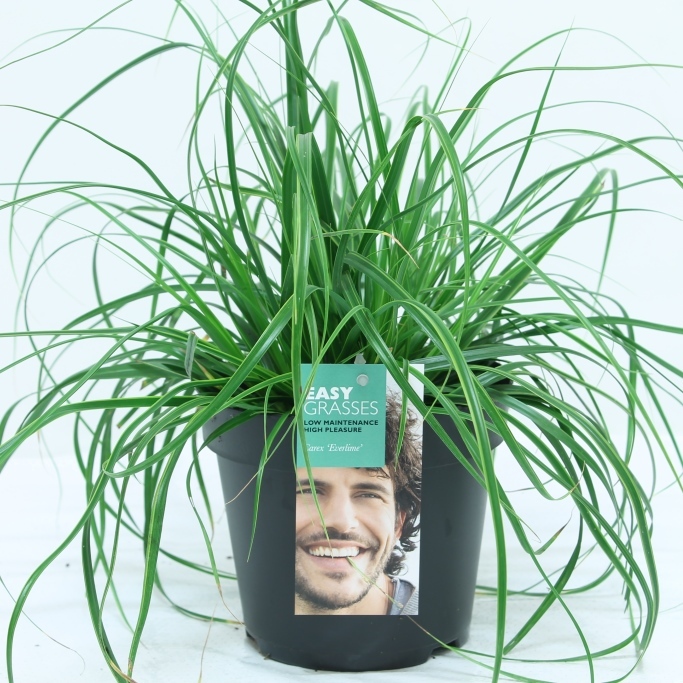 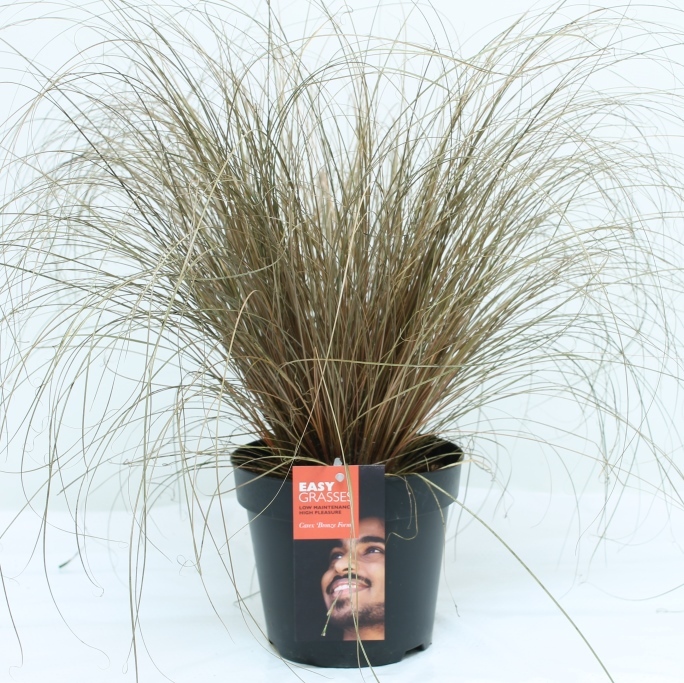 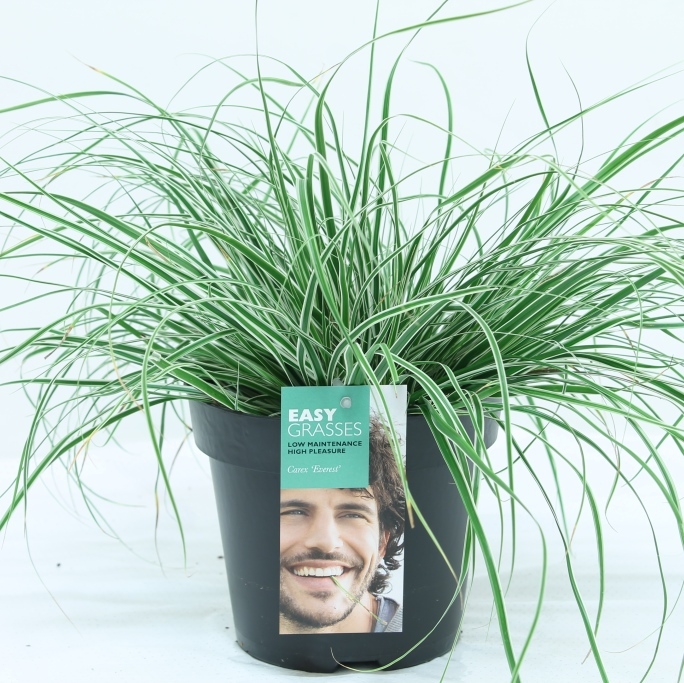 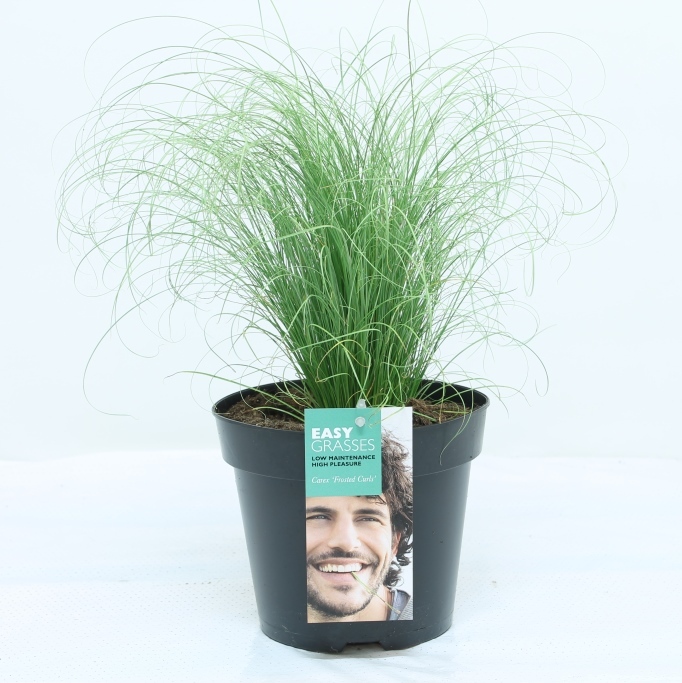 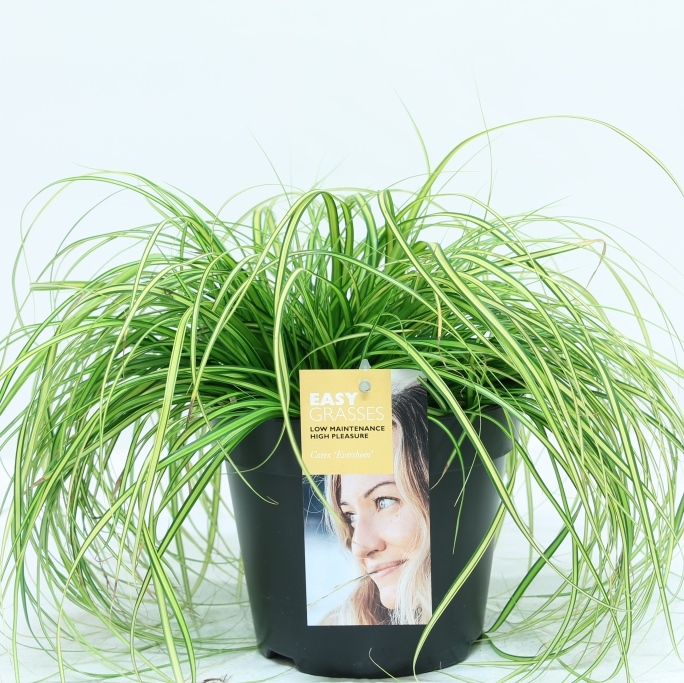 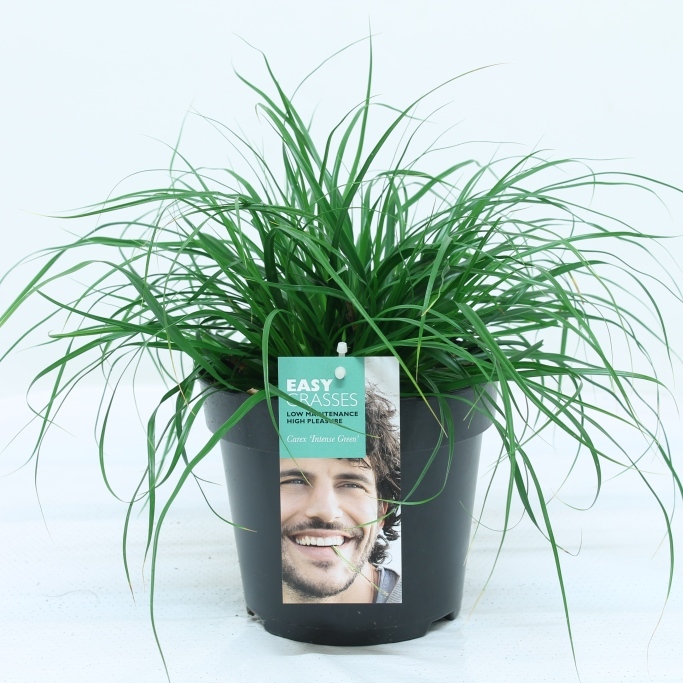 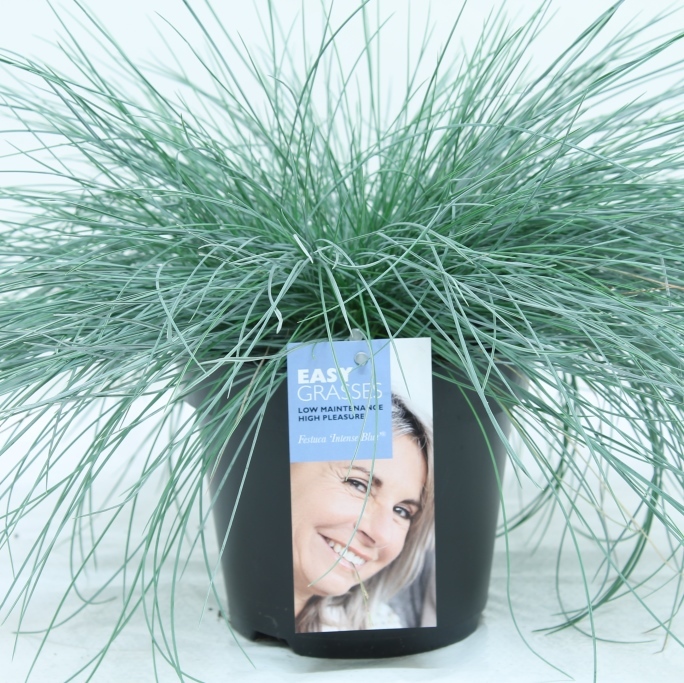 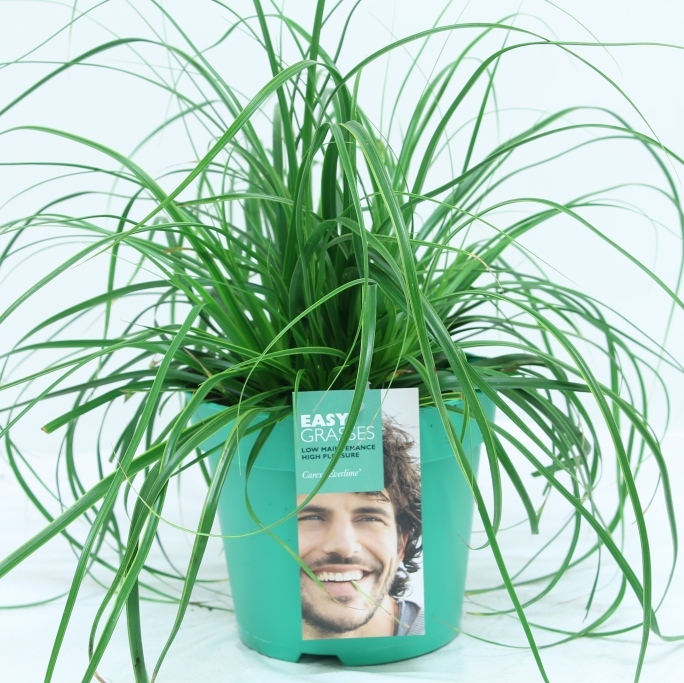 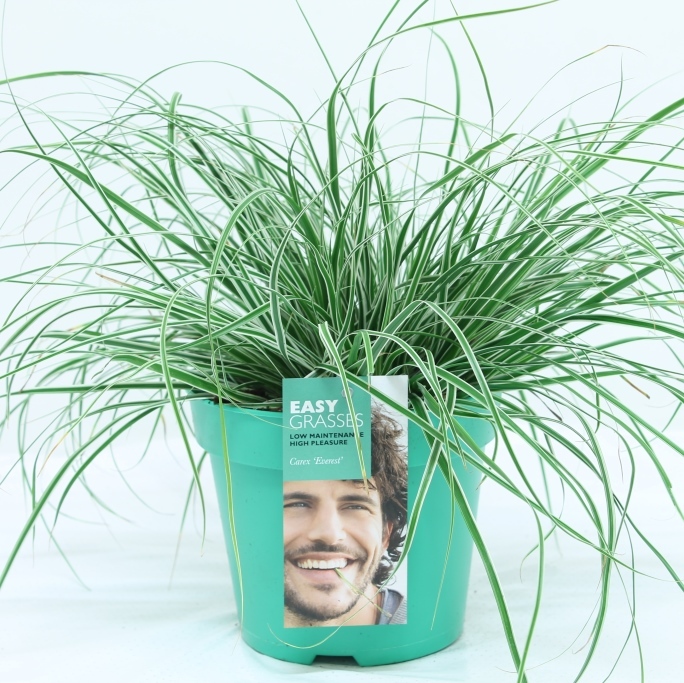 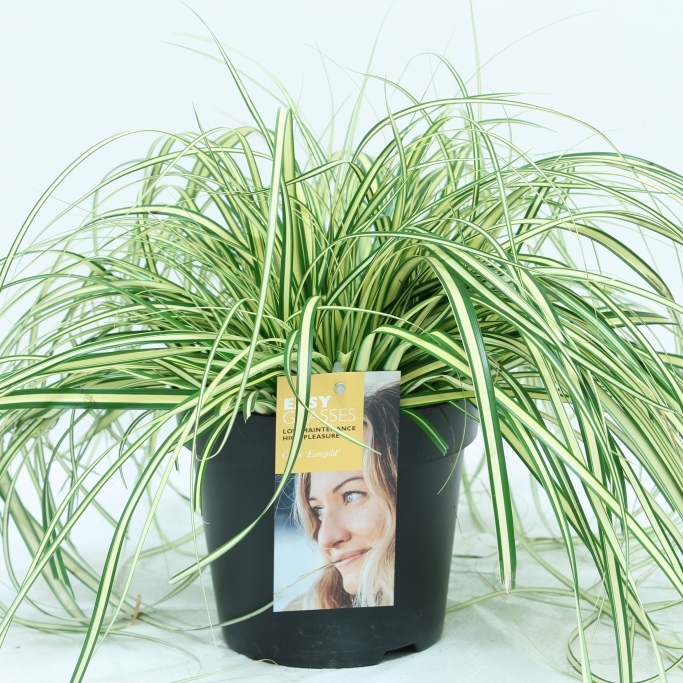 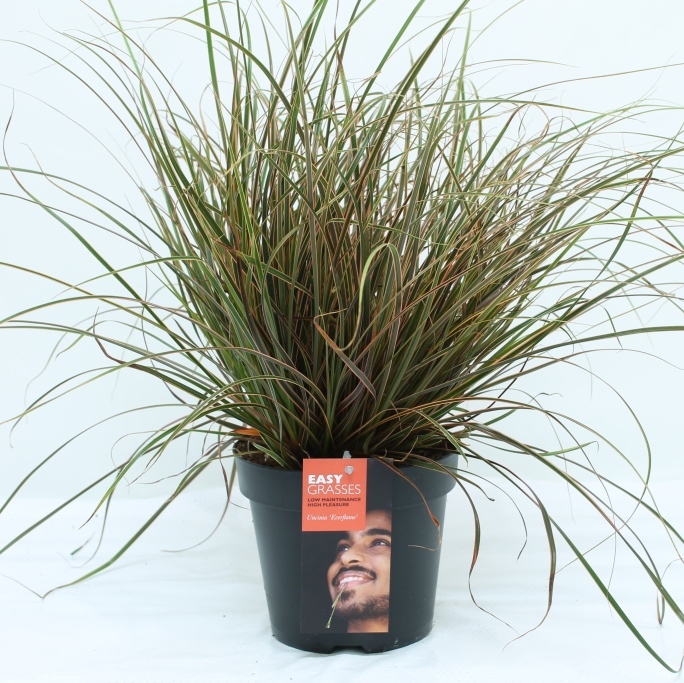 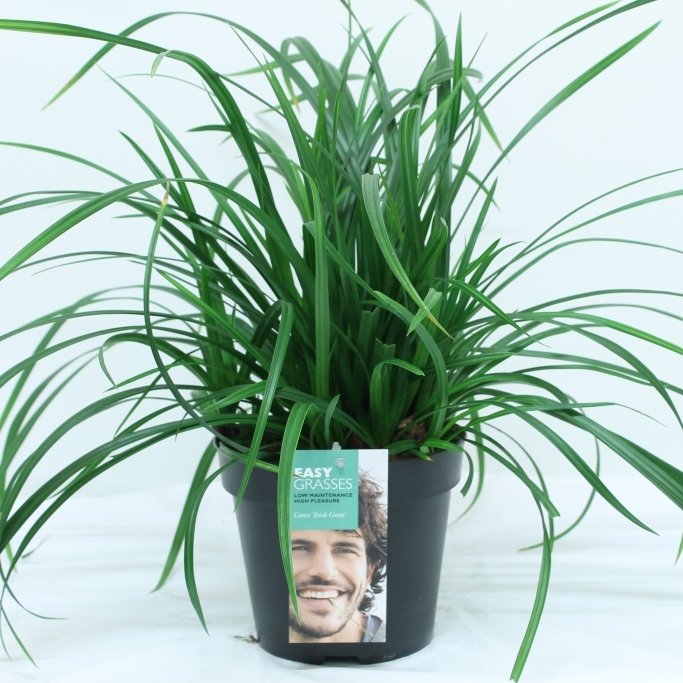 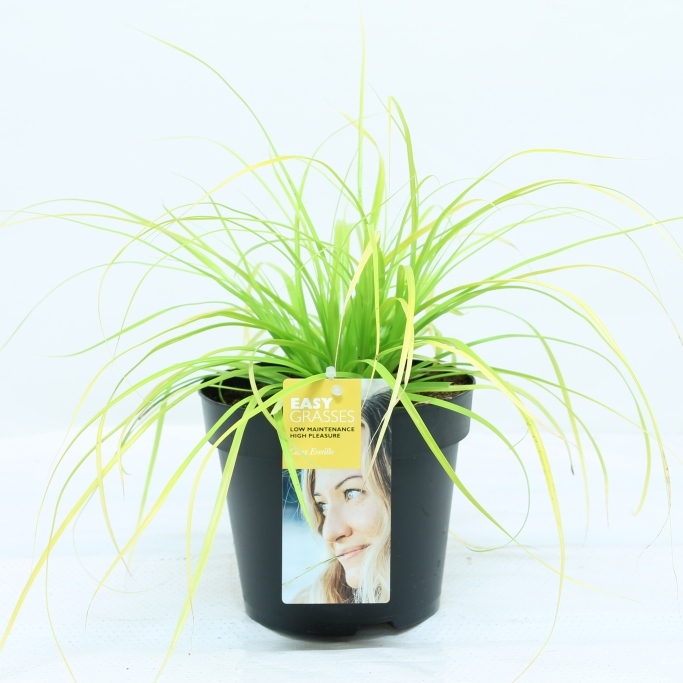 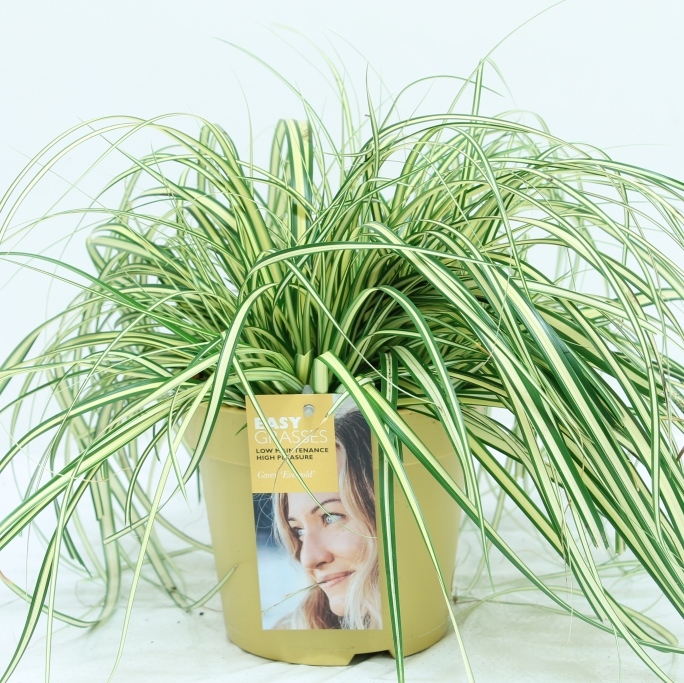 The types of Carex that we deliver do not grow higher than 60 cm, which also makes them suitable for smaller gardens. 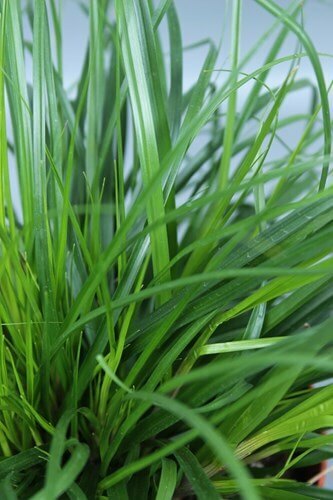 Carex pollen do grow heavier over the years, but not much higher. 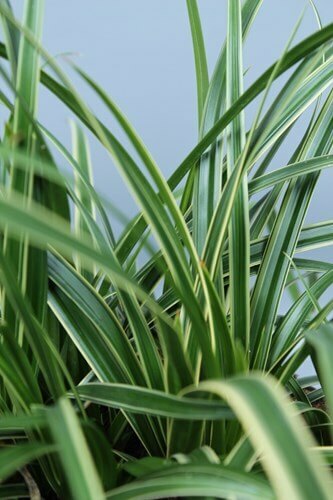 Because these plants are evergreen, they will also brighten up your garden during winter. 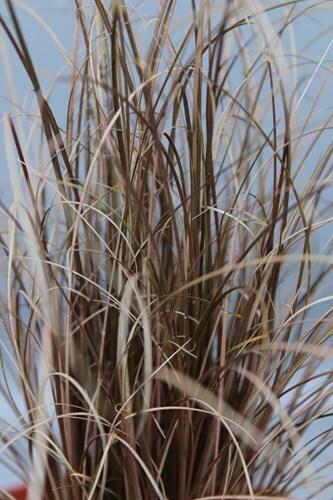 For more specific information you can click on the various subspecies.